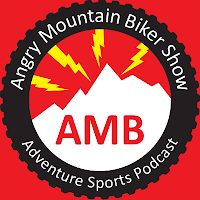 Why advertise on the AngryMountainBiker Show? 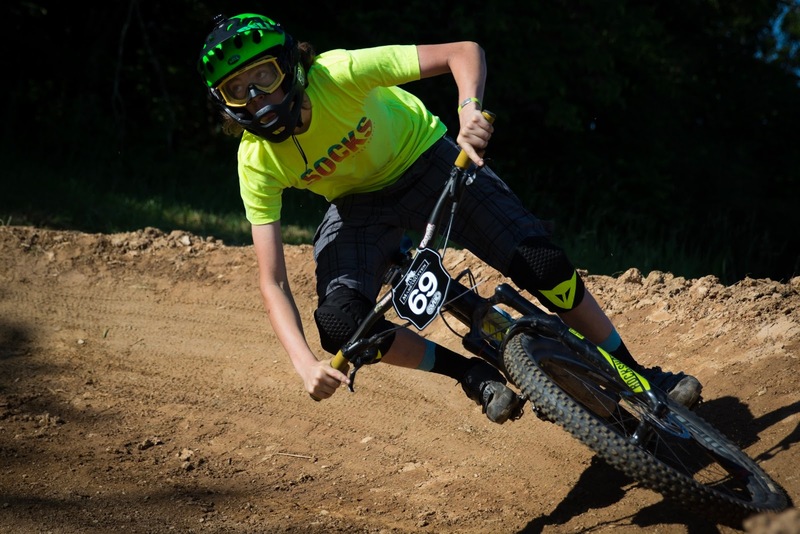 Fans of the show are dedicated mountain bikers and adventure athletes that spend a significant amount of money every year on trips, clothing, equipment, and training. To avoid sponsor fatigue, we limit ads to two spots in a half hour show. Ads live indefinitely with the show--each show is archived, and your ad will be heard as future listeners subscribe and listen to the back catalog. Host Will Niccolls has created a trusted relationship with listeners as an authentic, engaged, and humorous host with cyclist's best interests in mind. How many listeners will my ad reach? You can expect the ad to be heard by 400-1000 unique listeners, multiple times over the course of your campaign. Detailed download statistics are available to interested advertisers on request. A majority are in the Virginia, Maryland, and DC area. A significant number are in California, Colorado, and Ohio. Detailed geographic statistics are available to advertisers. Can you do a "live read" of my ad? Yes, in fact, we prefer to do live reads of ad copy. Typically Will Niccolls just needs a list of bullet points that you'd like to have in the ad, and he can do a natural read that expresses your ad in an authentic and effective way. Is there swearing or sexual material discussed on the show? The AngryMountainBiker Show is about outdoor adventure, health, and community engagement. Rarely, if ever, profanity is used. We consider the show to be PG rated and suitable for families and all ages. Where will my ad be placed? We recommend ad placement just after the introductory act, about 2 minutes into the show, typically a live read, just after Will teases the episode subjects. We can also do pre-roll recorded ads, or live reads at any time in the show. Can you do promotion on the AngryMountainBiker social media channels? Yes. The AngryMountainBiker Facebook Page has 500+ followers, and the AngryMountainBiker Instagram feed has over 1000 followers. Your product can be shared to reach a larger audience as part of your campaign. Limited time special rate: Buy three 30 second ads, get one free!